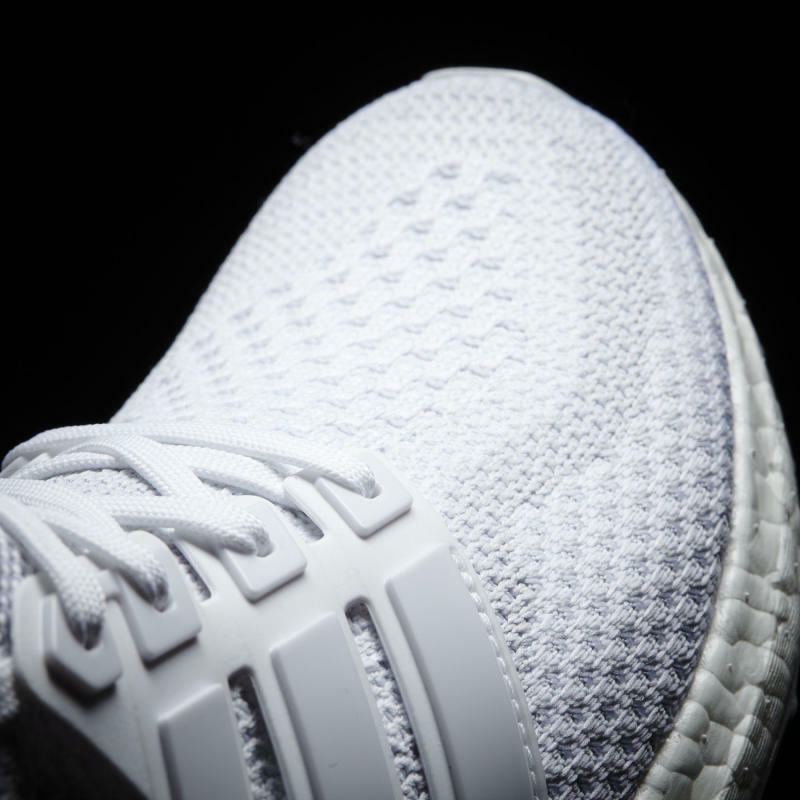 Adidas is well aware that any white pair of Ultra Boosts is likely going to fly off shelves, so it's not looking to stop making the sneakers anytime soon. 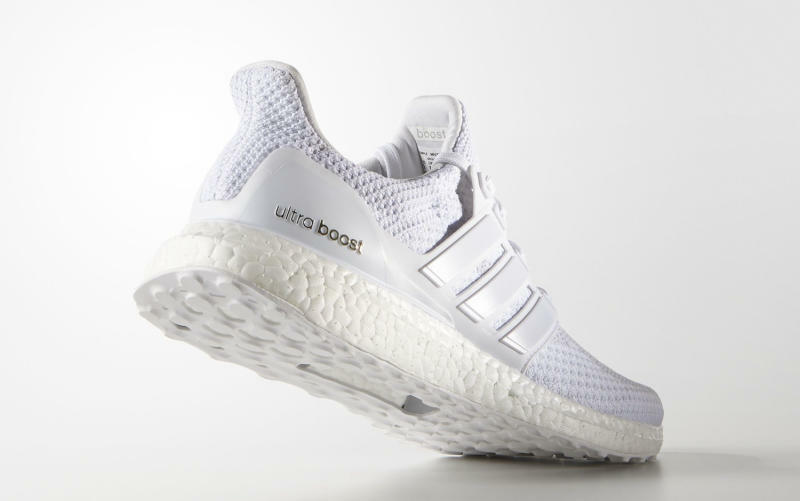 Today, it finally released this colorway via its online store. 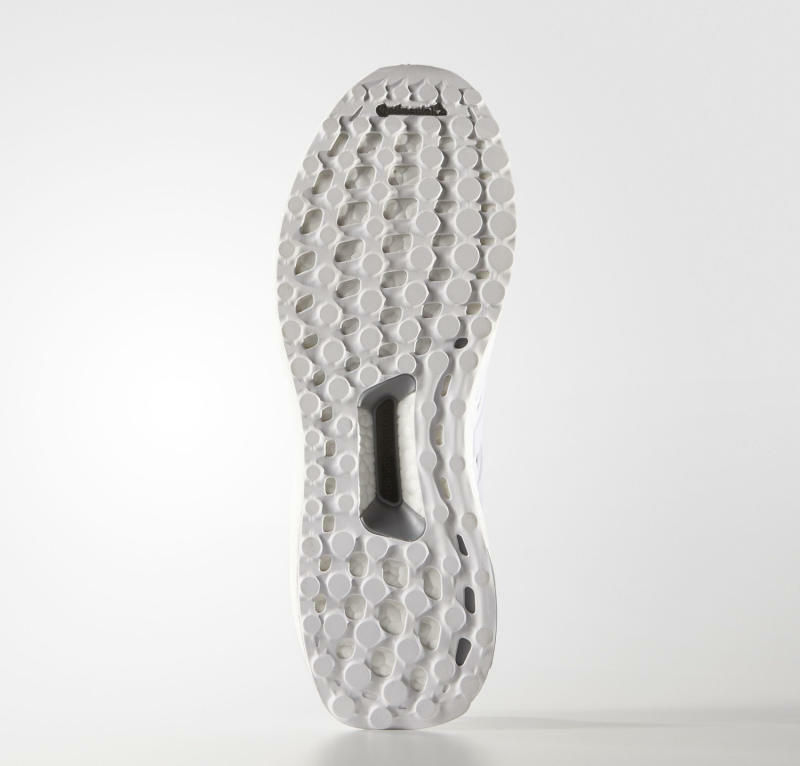 The shoe is not quite all-white, and uses light grey and off-white lines on its upper to create a look reminiscent of the one found on samples like these. 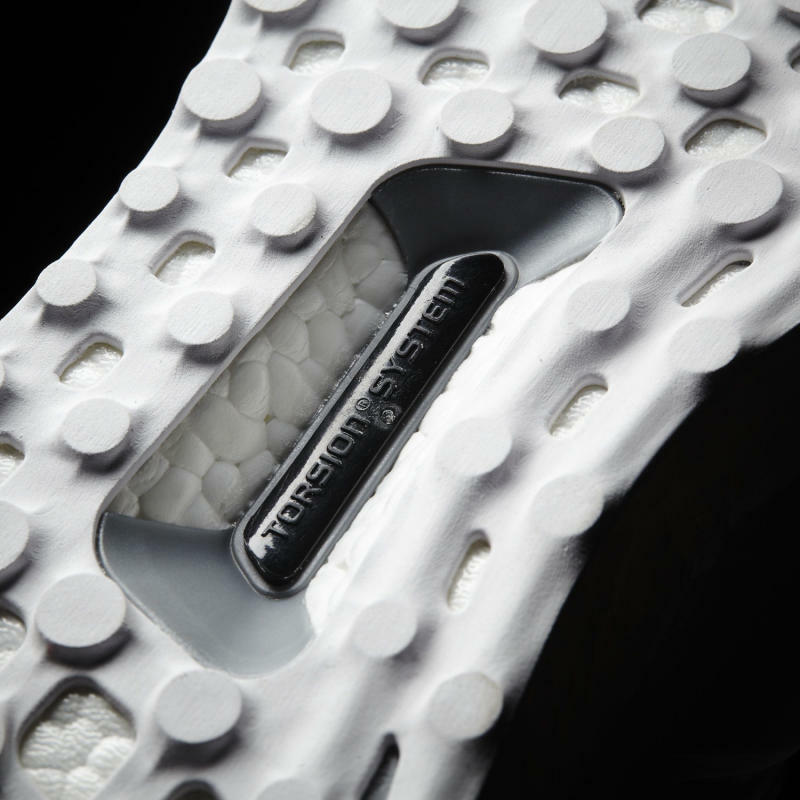 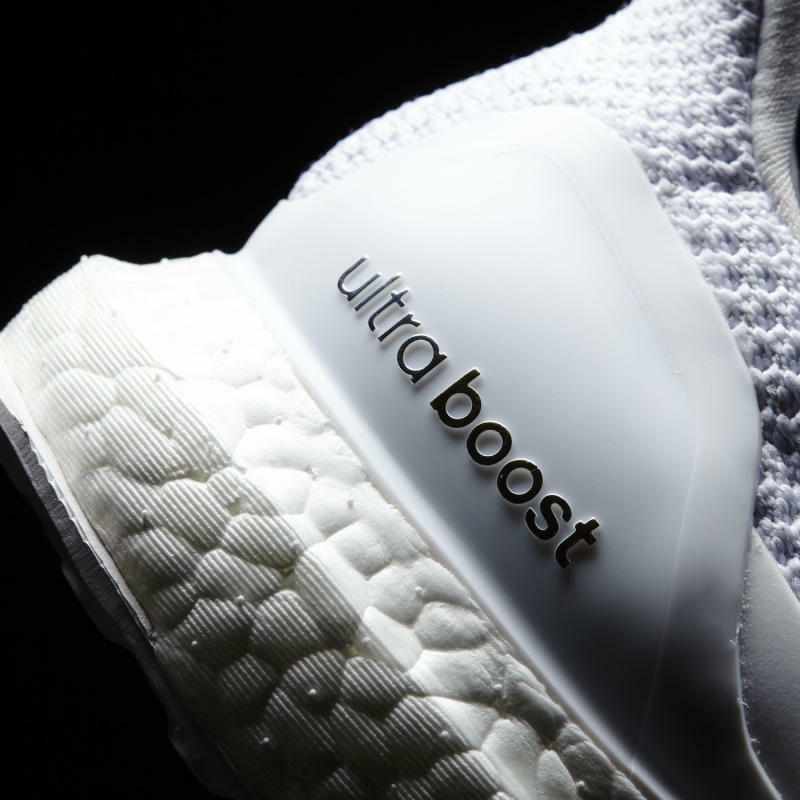 There's also the standard amount of metallic branding on the back for the actual "Ultra Boost" text. 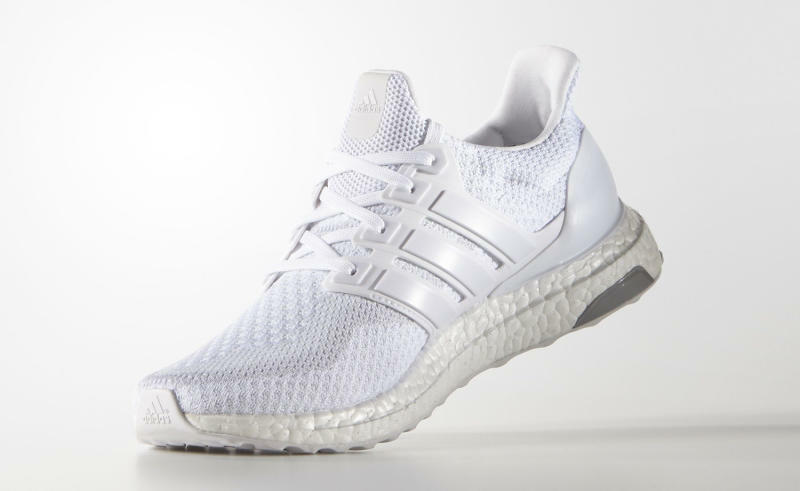 Readers can find this pair of white Ultra Boosts now via adidas here. 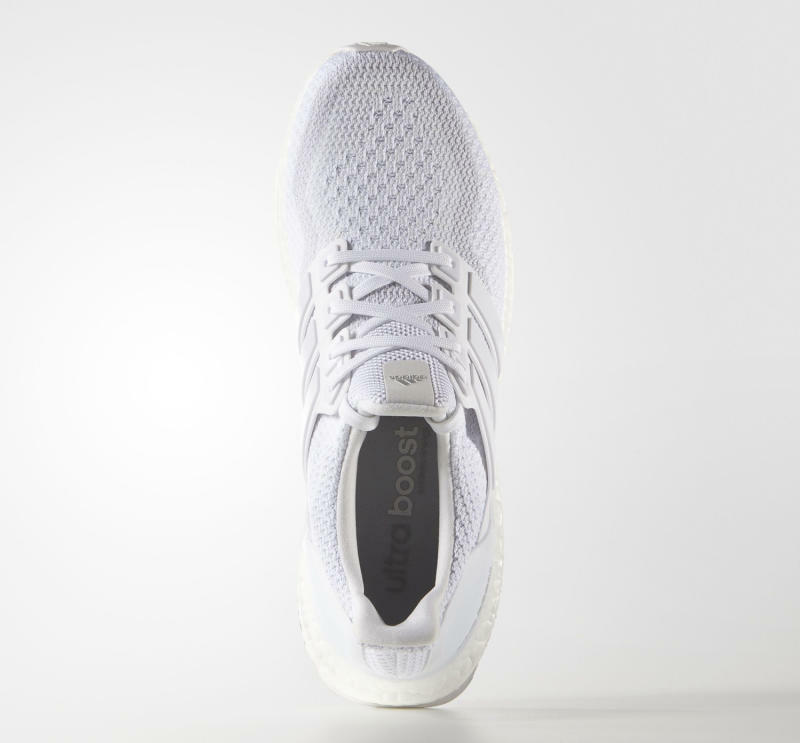 UPDATE 5/17: Adidas has restocked these sneakers here.